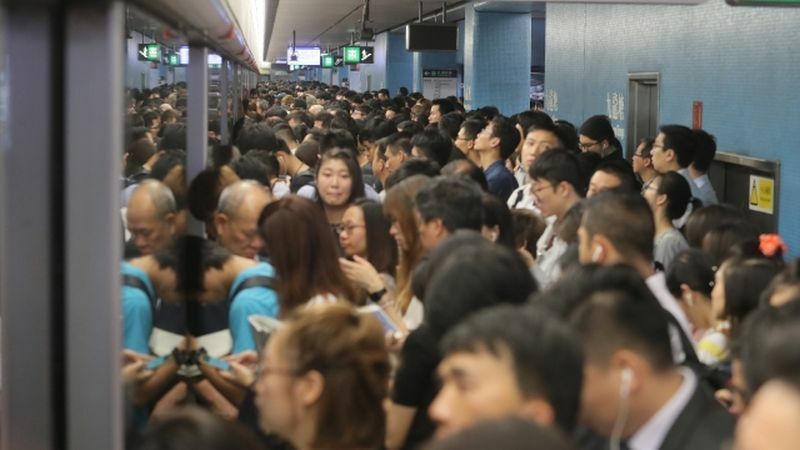 The government has said that the severe MTR delays last week were unrelated to the testing of a signalling system. 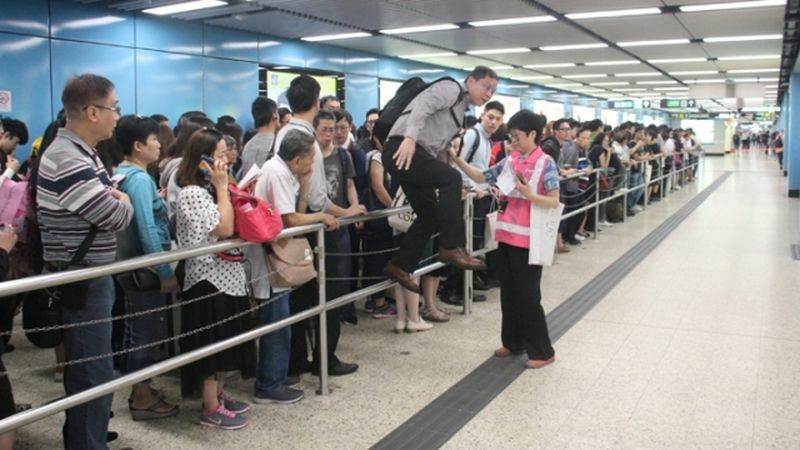 During the early hours of last Tuesday, the MTR Corporation tested a new signalling system on the Tsuen Wan Line. 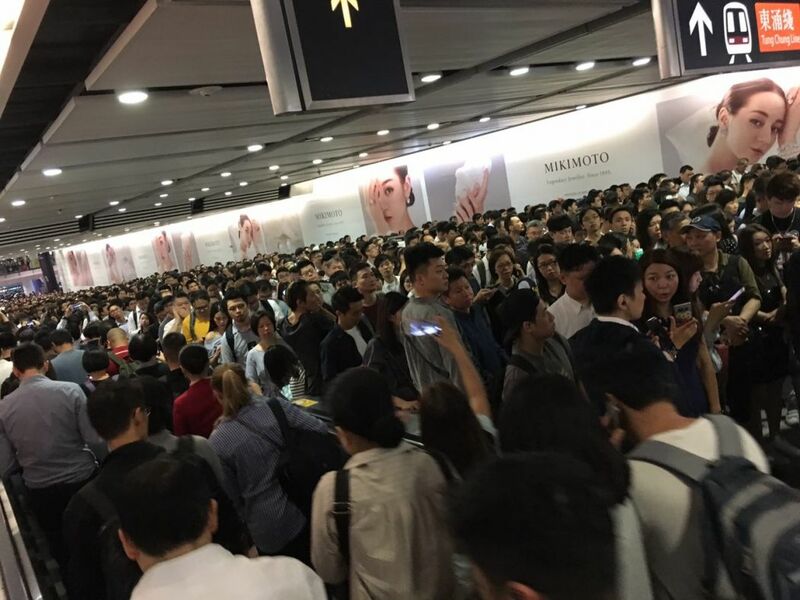 During the same morning, commuters on four MTR lines – the other three being the Kwun Tong Line, Island Line and Tseung Kwan O Line – experienced delays for over six hours. Secretary for Transport and Housing Frank Chan said during an urgent debate at the legislature on Wednesday that the MTRC had confirmed that the chaos was unrelated to the upgrade. He said the Electrical and Mechanical Services Department has urged the MTRC to investigate and submit a report in two months. Comparing the system upgrade to “brain transplant surgery,” Chan said the system upgrade tests began a year ago and are conducted each night for a few hours after normal services cease. Frank Chan. 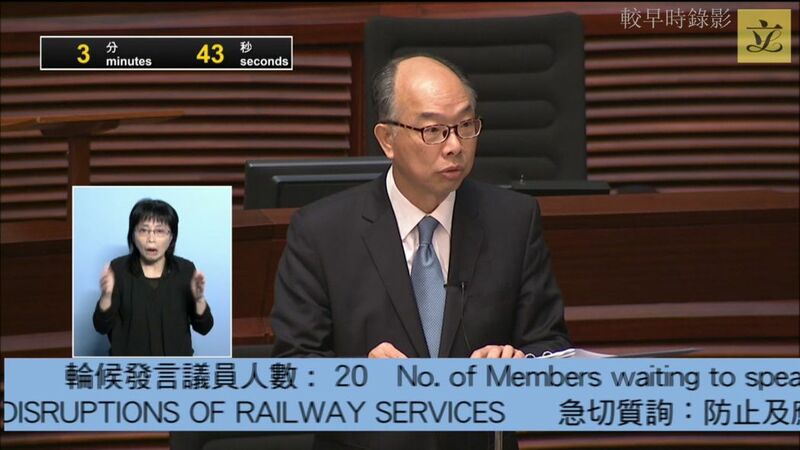 Photo: LegCo Screenshot. Chan also said that the MTRC did not mobilise its free connecting bus fleet during the incident. “We have followed up with the MTRC. We have our opinions as to whether this was the best arrangement. We will follow up seriously with the MTRC,” he said. Chan said the Transport Department will review the existing contingency plan, including the arrangements for free shuttle buses, and whether there is room for other public transport operators to enhance services during the incident. But he noted that shuttle bus service can hardly replace normal train service. Several lawmakers asked if the government would review the punishment system for MTR’s operation failures. 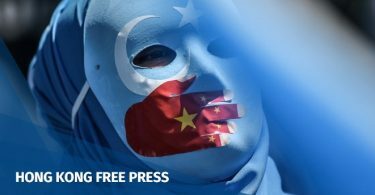 Civic Party lawmaker Tanya Chan said punishments should be increased, whilst Democratic Alliance for the Betterment and Progress of Hong Kong lawmaker Elizabeth Quat said the government should add a provision whereby the salaries of the MTRC’s management could be deducted after a severe incident. Chan said he hoped to give a more comprehensive response next week at the legislature’s railway issues panel over whether the MTRC did enough during the incident: “I understand the anger of lawmakers. I also understand the public discontent. I hope to seriously discuss this with the MTRC,” he said. Democracy Party lawmaker Wu Chi-wai asked why the government did not consider water transport options as an emergency commuter service. Chan said land transport can carry much more passengers than water transport. But he said that the government will consider additional ferry services in certain circumstances, such as if the Tsing Ma Bridge or North Lantau roads encountered serious accidents causing airport access to be cut off.